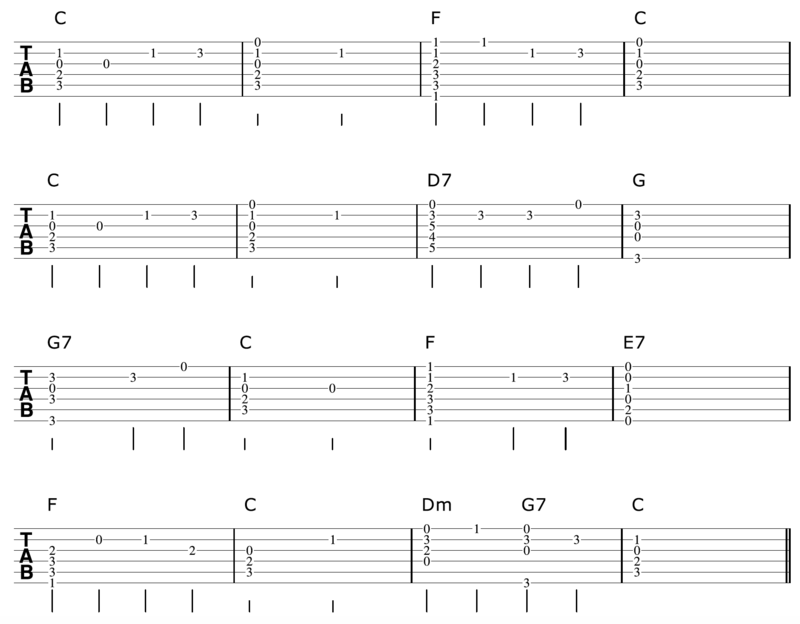 Creating your own fingerpicking arrangements on guitar can feel outright impossible to do. Of course you know it’s possible, you see others do it, but can YOU fingerpick your own arrangement of a song on guitar with minimal effort and frustration, and have it feel easy and effortless to do? The answer is a very big and overwhelming YES from me! Because I once struggled trying to create my own fingerpicking arrangements of songs on guitar. I really sucked at it big time! So I set about finding a way I could perhaps systemise things, so that I would not only find it easy to create fingerpicking arrangements, but be able to do it on a consistent basis. I basically wanted to create blueprints to work from that would work with any tune or melody. So I thought to myself, what are the individual components that make up a fingerpicking guitar arrangement. These are essentially the 3 layers of a song to consider when creating a fingerpicking arrangement on your guitar. Think of a typical band. You have the singer taking care of the melody. The harmony is taken care of by either a guitar or piano/keyboard or perhaps both instruments. And of course you have the bass guitar taking care of the bass part. You have the soprano voices singing the melody. The alto and tenor voices will fill the harmony parts. And the baritones will take care of the bass. 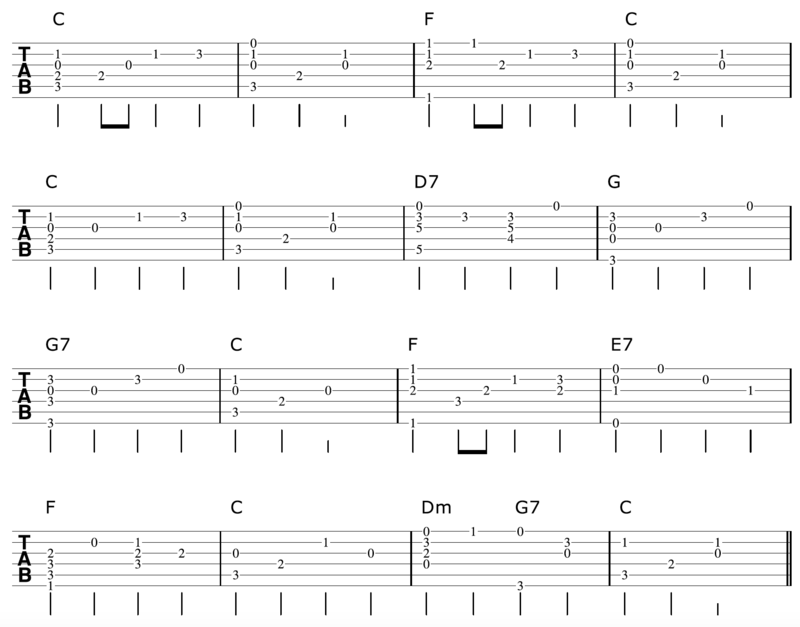 Thinking of guitar fingerpicking arrangements the same way helps simplify things right down. This is important as it is easy to get caught up in all the details and totally lose direction with your arrangement. In this video/article lesson I will take a melody, and from the ground up, run through a process that will guarantee a great sounding fingerpicking guitar arrangement. 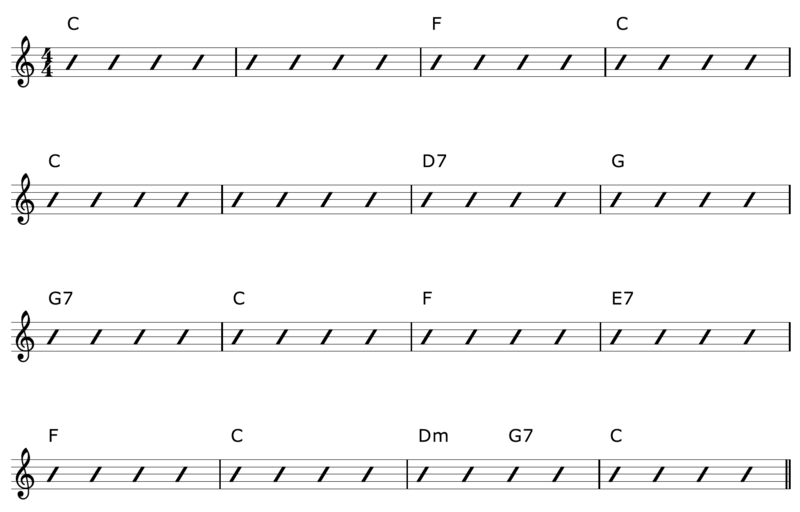 You could repeat this process for any tune or melody. Keep in mind, this is a starting point, there are many other techniques that can come into play once you have a strong foundation for your arrangement. But this, you must have first. The tune I am going to use to run through this process is “I’ve Been Working On The Railroad". In the arrangement above I have broken up the chords with the melody in a little more of a natural and musical way. I have also arpeggiated the chords a little in bars 8, 9, 11, and 12 to flesh things out a little. At this point in time you have a great foundation from which to further add to your fingerpicking arrangement. There is so much more you can do once you have the basic foundation of the tune down. 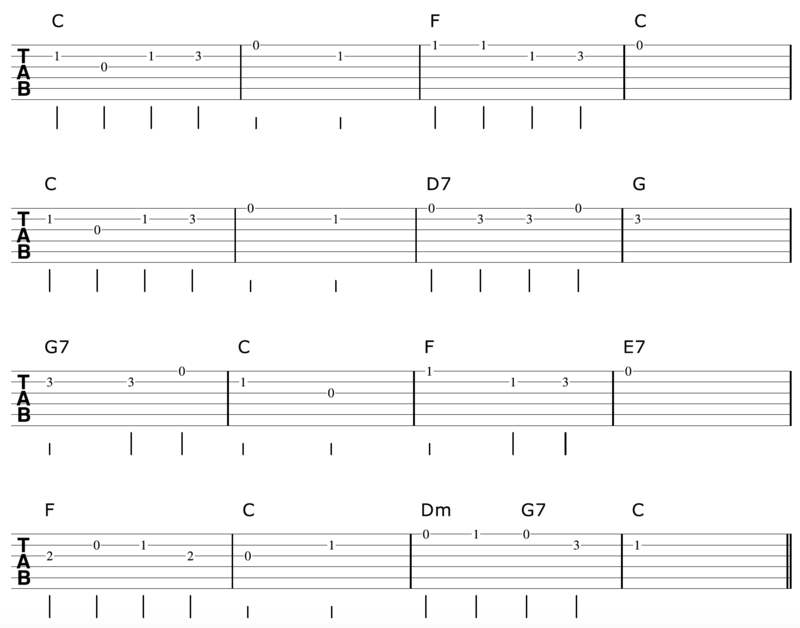 In part 2 of this article on creating fingerpicking arrangements on your guitar, I will apply a technique known as travis picking to our tune to jazz things up a bit. This is also covered in the video lesson above, however I will flesh it out more for you in the next article.